Inspiration doesn’t come easily, and it can hit you anywhere, really. However, after writing and writing and writing, if nothing falls into place, you may find yourself stuck in a creative rut. 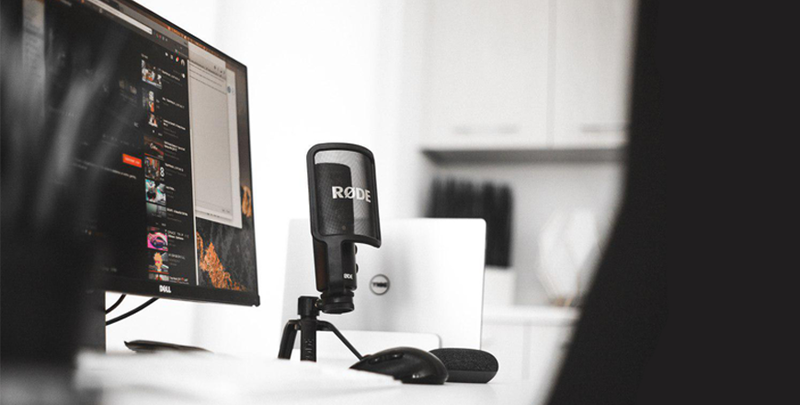 If you ever need inspiration for your next piece, or perhaps you had that one million dollar idea and you need to find creative ways to market your book, listening to podcasts is a great idea. Personally, I love podcasts. I was quite a late adopter, but after listening to some great ones, I can say I’m hooked. You can easily fit one in your daily program, on your morning commute, while doing groceries or just waiting in line somewhere. 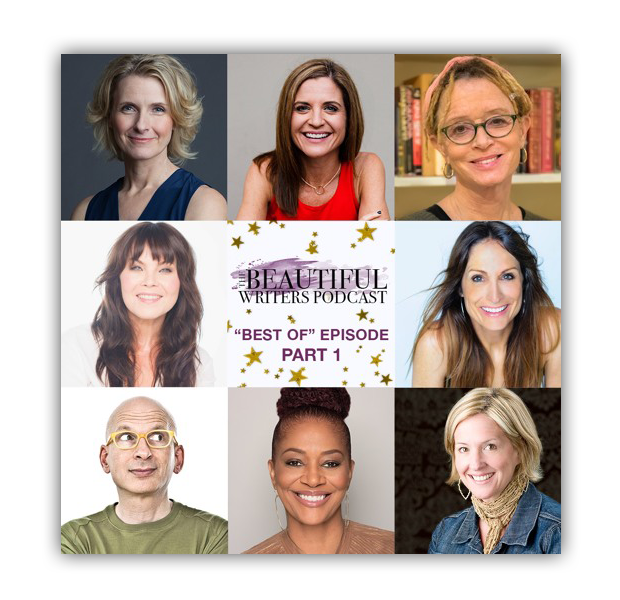 With guests like Arianna Huffington, Tom Hanks, Seth Godin or Elizabeth Gilbert, this podcast for writers is a must! You ever wished you could just sit down with your favourite author and ask all about where he gets his inspiration from or what are his writing habits. Writer Linda Sivertsen does just that with her interviews. All about finding success, going through failure, mistakes, shortcuts and behind the scenes. How to get your work published, how to work with agents and so much more. I’m a huge Tom Hanks fan, so this is by far my favorite episode. You may know him from his movies but he actually just released a book called Uncommon type. Check out Beautiful Writers podcast here. 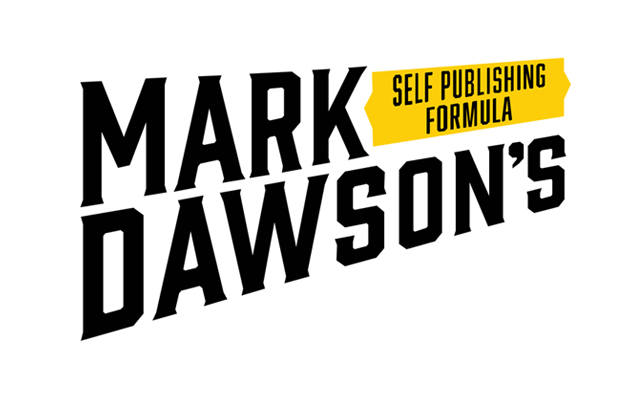 When it comes to self publishing Mark Dawson knows a thing or two. He is an award-nominated, multiple USA Today bestseller, with more than 20 books and over 2 million copies downloaded worldwide in multiple languages. So, alongside James Blatch, he shares a weekly dose of inspiration and education when it comes to self publishing. You can simply listen to this self publishing podcast on iTunes or Stitcher or watch it on Youtube. My favorite episode so far is Five Types of Bad Review and What To Do About Them. Well, you guessed it. This one’s for readers and writers altogether. You don’t have to be in the publishing industry or a published author to listen to this podcast. If you ever wondered what goes on in a writer’s head, this podcast will appeal to you. Host Jeff Rutherford interviews authors from a variety of genres, from SF to horror, mystery, romance, young adult etc. 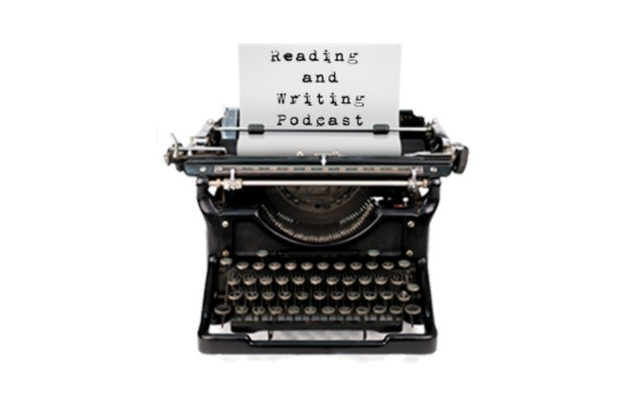 With over 200 episodes to choose from, Reading and writing is available here. 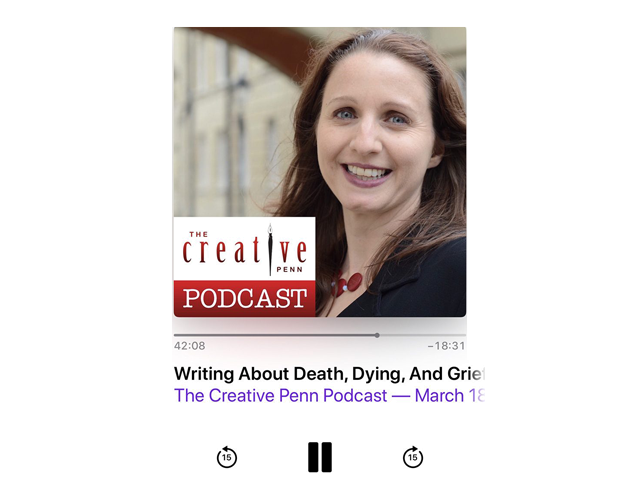 Hosted by Joanna Penn, New York Times and USA Today bestselling author of thrillers and non-fiction, The Creative Pen Podcast will appeal to all aspiring writers out there. Joanna tackles subjects such as the Business of being a writer or How to write emotion and depth of character. Most important she offers information and inspiration on writing, self-publishing, book marketing and how to make a living with your writing. Listen to The Creative Penn podcast here. A podcast based on books, reading and language. ANNOTATED covers subjects such as: growing popularity of George Orwell’s 1984, the Nobel crisis or the original Gone Girl. This podcast is researched, well written and full of insightful references. You could call ANNOTATED the book version of This American Life. The first podcast season consisted of 6 episodes presented in a really engaging way with interviews and voice actors. Definitely worth your time. Listen to ANNOTATED podcast here. A Penguin Random House Podcast, Beaks and Geeks is all about candid conversations with authors. Two Penguin editors set out to discover the inner nerd behind every author. Go behind best sellers like Fight Club by Chuck Palahniuk or Little Fires Everywhere by Celeste Ng. My favorite episode of Beaks and Geeks podcast is the one where they interview Chuck Palahniuk. Listen to Beaks and Geeks podcast here. 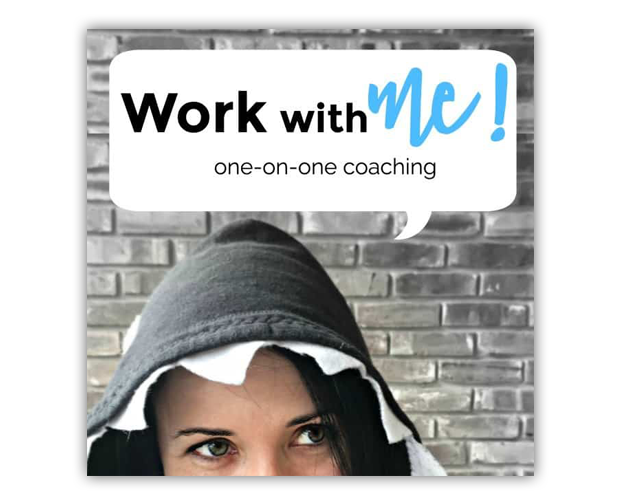 Full of useful writing tips and tricks, Create If Writing is a podcast designed to help writers build a platform to market their work. 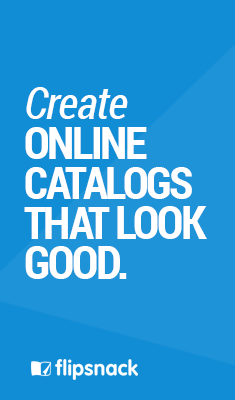 Hosted by lifestyle blogger Kirsten Oliphant, Create If Writing features subjects such as How to Turn Readers into Raving Fans or How to find the perfect audience. Kirsten also talks about using Twitter and Facebook groups to build a platform. If you’re new to podcasts, you can easily find Create If Writing on iTunes or Stitcher. Writer 2.0 is a podcast about writing, books and publishing industry. Hosted by A.C Fueller, former NYU professor, this podcast features interviews with award-winning writers and experts from the publishing industry. It’s called Writing, publishing, and the space between for a reason, because it covers more than writing a book and goes further into all publishing marketing aspects, from mailing list to eBook formatting. This is your go to podcast when it comes to book marketing. Listen to Writer 2.0 podcast here. I guess podcasts are now more popular than they’ve ever been. So, if you’re looking out for creativity and inspiration, there are plenty of good shows to choose from. Whether you’re a writer, blogger or book lover, all the podcasts above are definitely worth your time!